The singer announced the donations following her acclaimed performance at Coachella in which she honored historically black colleges. 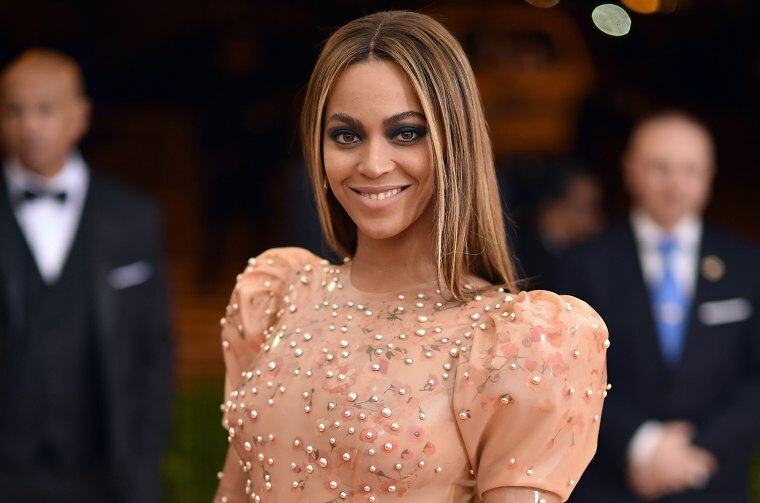 Beyoncé paid tribute to historically black colleges during her groundbreaking Coachella performance over the weekend, and now the singer is donating $100,000 to four schools. Beyonce's Coachella festival set was critically acclaimed, as Beyoncé — who became the first black woman to headline the event — paid tribute to the marching bands, the dance troupes and step teams at historically black colleges. Fans were quick to dub the festival 'Beychella' following the singer's illustrious set, which featured appearances from Jay-Z and Solange, along with shout outs to black power icons Malcolm X and Nina Simone. Partway through the set, Beyoncé was joined by former Destiny's Child groupmates Kelly Rowland and Michelle Williams. Female students studying creative arts, music, literature or African-American studies at Berklee College of Music, Howard University, Parsons School of Designand and Spelman College were eligible for the scholarship.